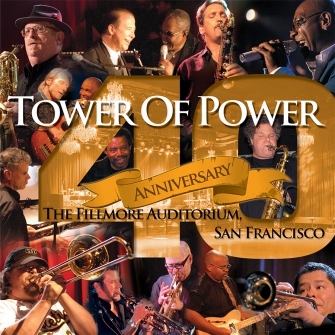 This CD+DVD set was recorded live at TOWER OF POWER’s 40th anniversary concert at The Fillmore Auditorium in San Francisco. 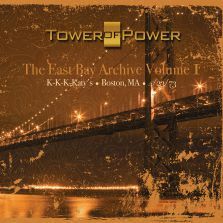 Special bonus footage includes interviews with over 30 present and past TOP band members, plus behind-the-scenes clips lmed in and around the San Francisco Bay Area. 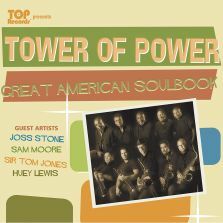 Tower’s rhythm section lays down a groove like no other band. 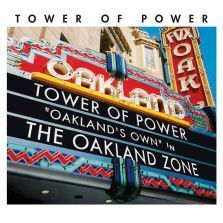 The band’s horn-driven sound is unique, and the way they approach everything, from writing and arranging to mixing and performing, is totally their own. 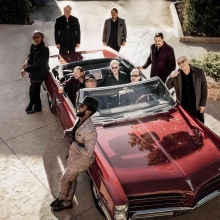 Combine all of that with an outstanding lead vocalist and you have one of the most dynamic groups of musicians to ever hit the stage.